Are you railing groomers, or is that storm gonna deliver and turn it into a pow day? 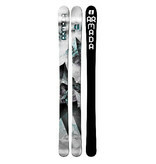 Whatever you find out on the mountain, here’s the ski to bring along. 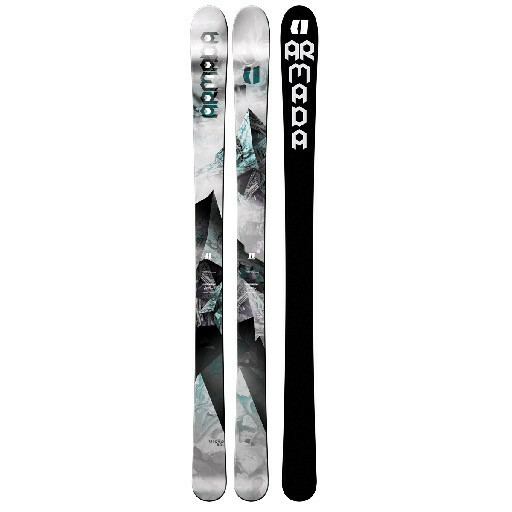 A 93mm waist and rockered tip are ready to tear it up in the deep stuff, while a responsive Laminate Matrix and Power-Lite Core make sure the women’s Victa 93 is lively edge-to-edge on hard snow – creating an all-in-one fun machine.